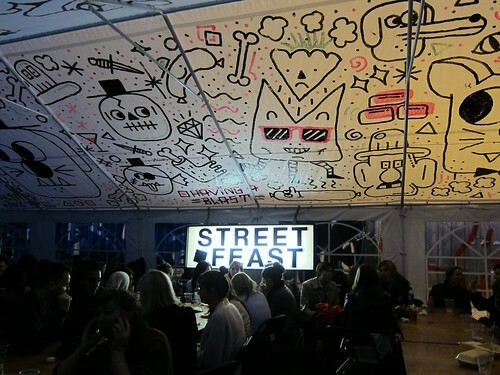 Street Feast London is one of the latest street food initiatives – a culinary night market which is taking place every Friday night until 20 July at the Sclater Street Car Park just off Brick Lane. 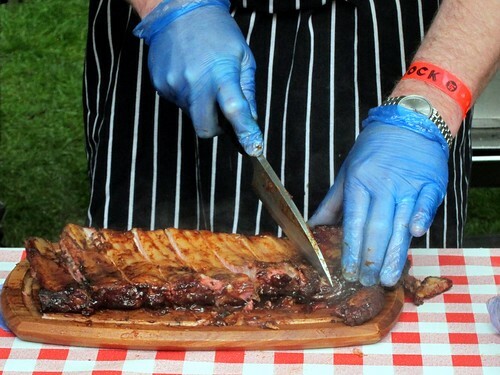 Featuring a number of street food superstars including the likes of Big Apple Hot Dogs, The Rib Man and Homeslice, it was definitely something that I wanted to check out since they kicked off a few weeks ago. So last Friday a group of my friends and I headed on down. When one has a hankering for lobster in London where does one go? Ah that age old question. For the longest time the only establishments that served these delicious crustaceans as far as I was aware would be the odd Chinese restaurant in the form of lobster noodles, Belgo’s during their lobster festival or somewhere so ostentatious and out of my budget it wasn’t worth considering. 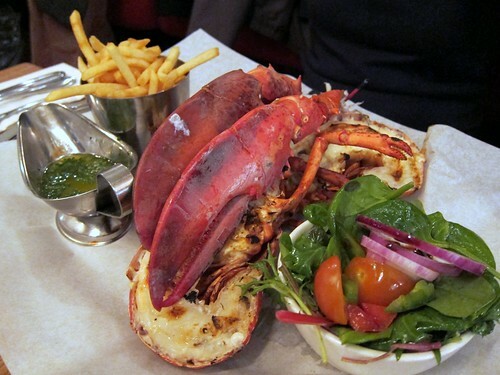 Now when one thinks of lobster in London, there’s just one place comes to mind… Burger & Lobster. 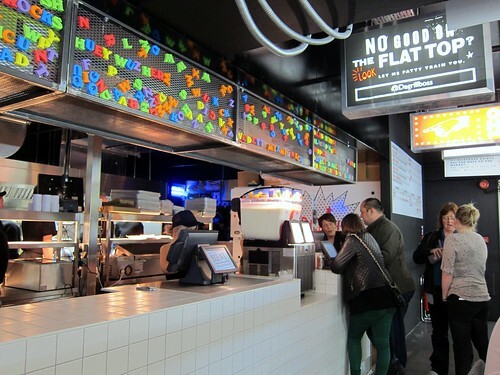 Following on from the success of the MEATwagon and MEATliquor, the same team have opened up a new burger joint in town. 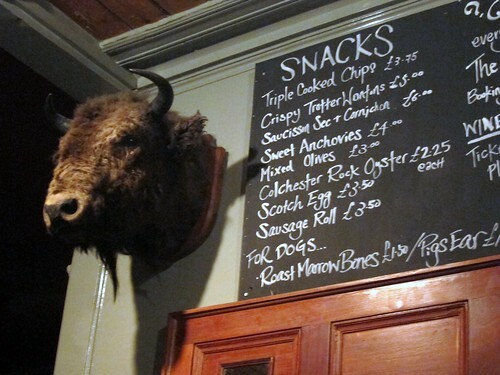 Located in Jubilee Market, Covent Garden the place has been given the very appropriate name MEATmarket. I popped down on their opening day on Thursday to check it out. I’ve lived in a number of places in London in my 8 years here. I’ve been East and I’ve been West. And now I find myself in North London having moved to Kentish Town. Having a whole new area of London to explore and familiarise myself with has been quite exciting. I’ve slowly gathered a little bank of knowledge about my new home, such as it’s long standing pub rock scene with many legendary bands performing some of their first gigs here. Notable residents include Giles Coren, Karl Marx and Jon Snow. And I was quite amused to finally discover (not first hand mind you), the true function of the enigma that is Rio’s Health Spa and Sauna.